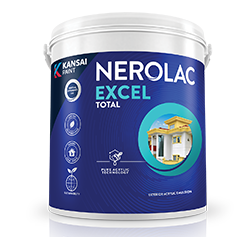 An acrylic, exterior painting system with excellent flexibility, waterproofing and crack-bridging ability that provides all-round protection. 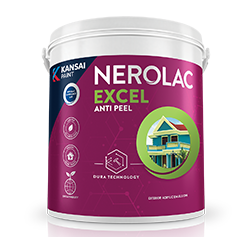 An extremely durable UV resistant water based exterior emulsion with enhanced barrier protection, paint film re-inforcement, increased inter-coat adhesion and toughness. 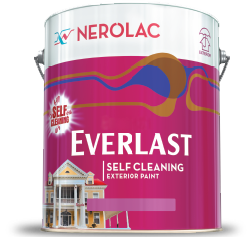 A Long lasting, water-based premium, high performance paint to give your walls a long lasting & all weather protection. 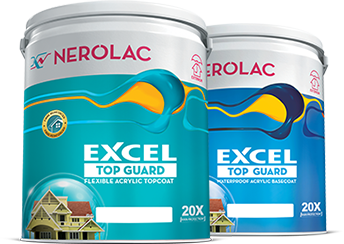 A premium water-based, high performance, long lasting paint, based on 100% acrylic resin to give your walls a tough & flexible film. 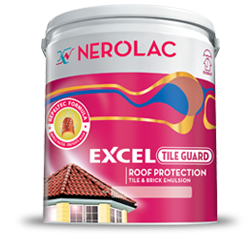 A premium 100% acrylic resin & water based high performance emulsion for roof tiles & bricks. 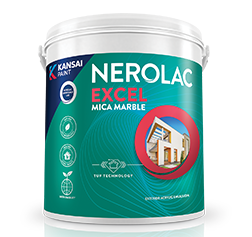 A self cleaning exterior paint with pliolite having superior protection of masonry surfaces from aggressive environmental conditions.